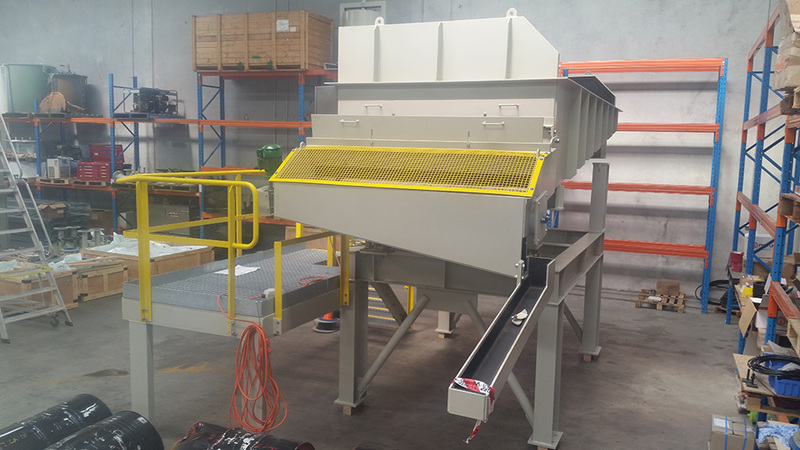 Lime Systems – Bulk Storage Solutions can design specific grinding media feeding systems to suit your requirements. 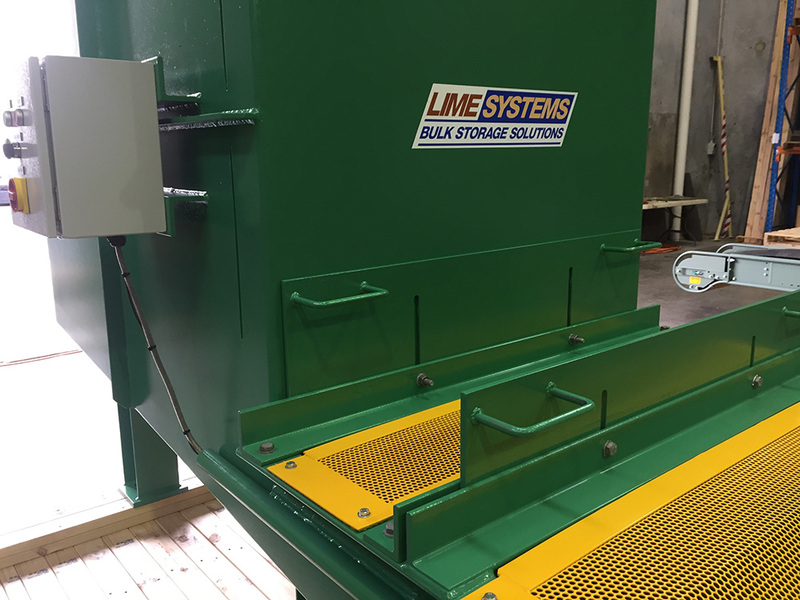 The Lime Systems – Bulk Storage Solutions Ball Chargers are designed to accept grinding media from drums, front end loaders, bobcats, or an overhead travelling magnet. 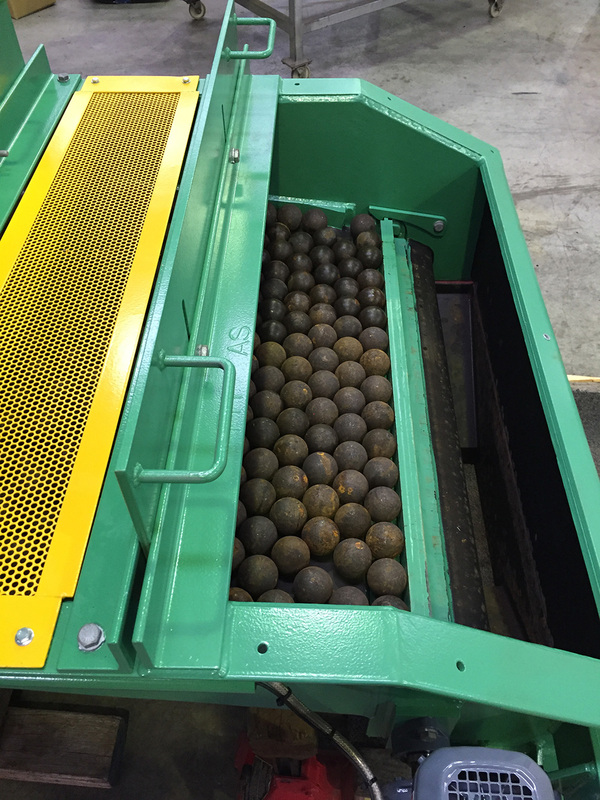 Lime Systems have successfully implemented Ball Charging systems to clients globally, carefully tailoring each product to the client’s needs. 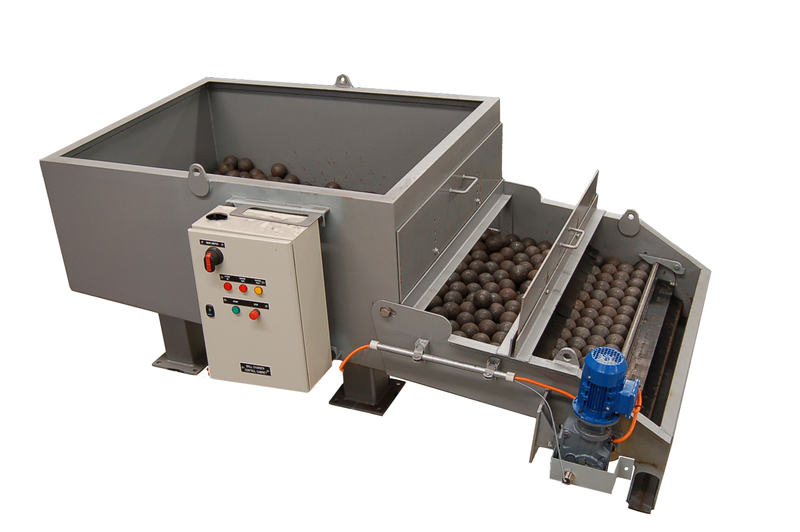 Lime Systems Ball Chargers can also be configured to your storage and grinding media loading requirements, we can optimise your current feeding method, retrofit and re-design a safe media loading system. 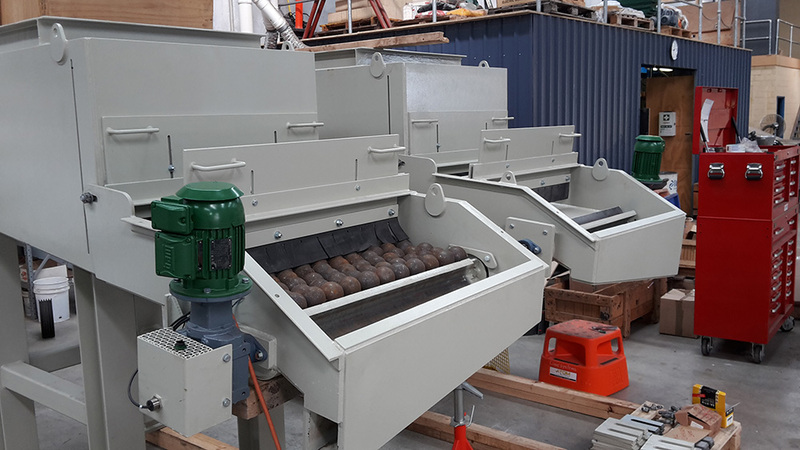 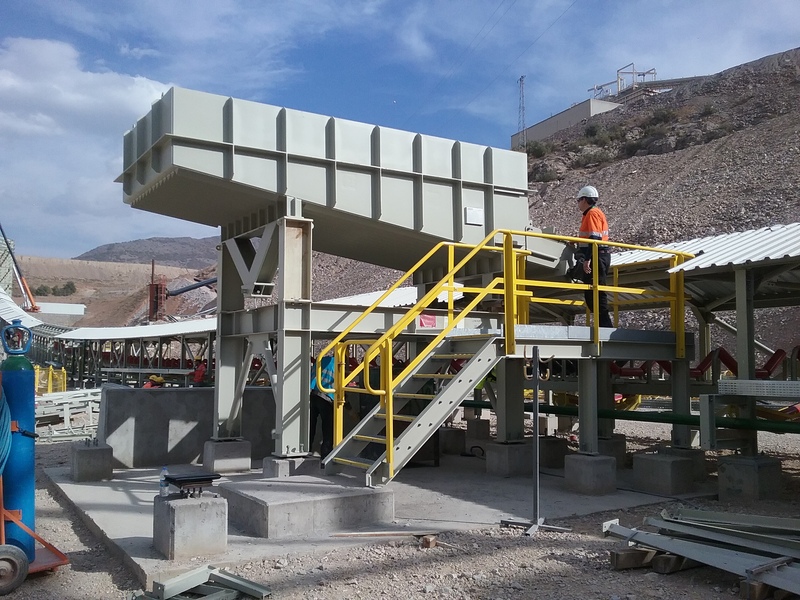 Lime Systems – Bulk Storage Solution provide grinding media feeding solutions for Ball Mills, SAG Mills and Vertimills. 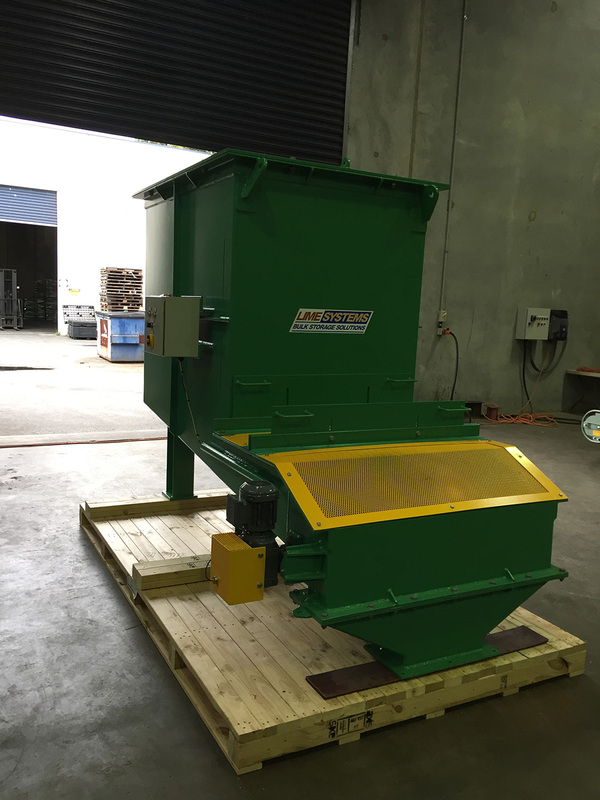 Please don’t hesitate to contact us for your grinding media feeding needs.